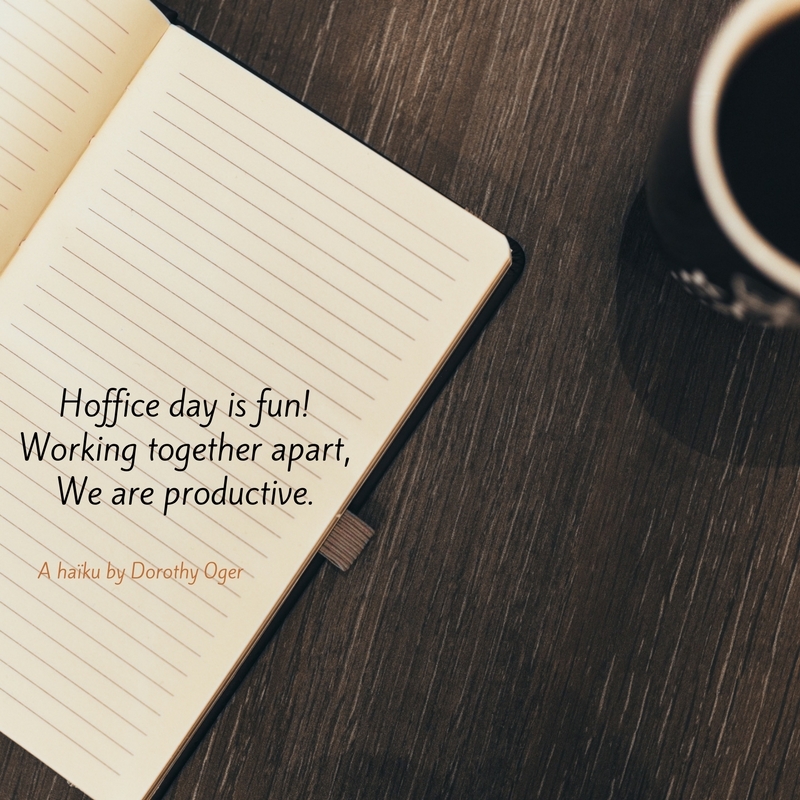 Hoffice is a great concept of work. We are using resources underused during the day: our homes! And as we use methods of structuring the day, we are both being very productive and connecting meaningfully with others. I am one of the hosts for Brussels. So, from time to time, I’ll capture the Hoffice day in a poem. Quant on veut être performant? Who did what they wanted. To the meaning of freedom. And the creativeness of “unwork”. And talked about the future.